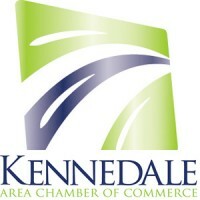 The Kennedale Area Chamber of Commerce is committed to providing their members with more than networking and sponsorship opportunities, but also an avenue to learn and grow as professionals. Through our informative monthly speakers, Lunch & Learn series of educational classes, and regular blog and social media posting of industry news & relevant topics, we’ve established our role as a resource essential to all businesses. From a one-man operation to an established corporation, you’re never too old or too big to learn something new, and grow yourself as a business owner. As each of us grows stronger individually, we collectively become a better, more effective workforce!